This is the amazing story of one mans continued quest to prove that God exists despite his bipolar disorder. 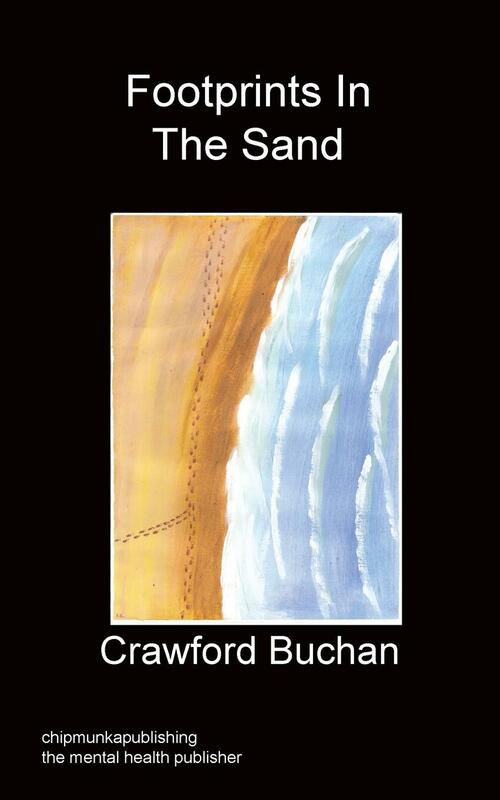 Crawford Buchan is dedicating his life to proving that God exists and as you will discover when you read the book he is not about to pass up on the wonderful gift he has been given as he is willing to make the ultimate sacrifice, if called upon, to prove that God does in fact exist. Crawford Buchan was born in Perth, Scotland in 1969. He was diagnosed with Bipolar Disorder in 1998 and with a neurological disorder called Dystonia in 1997. In the summer of 1998 God found him and because he knew this beyond any doubt he agreed to be detained in a psychiatric hospital even though at that particular time he was not having a manic episode. You may think that this is denial but you would be wrong as Crawford readily admits that he has bipolar disorder and takes his medication daily but to this day he still maintains that he was put on this Earth to prove that God existed. 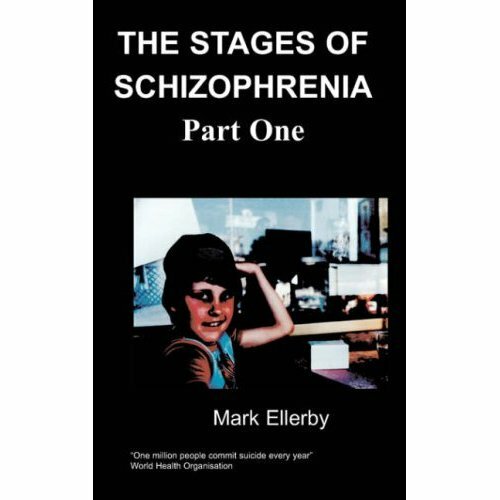 He knows that not everybody will share his beliefs but the book not only tells the journey he has had with God walking alongside him but also his continuing fight with bipolar disorder and Dystonia. Crawford has survived two blood clots, two suicide attempts and he has been sectioned three times over the last twenty years, twice in the UK and once in America after witnessing a young girl being killed in a road accident. He was the last person to speak to her. One of the clots was on July the 9th 2012 when he had brain surgery as a last resort to help with the constant pain from his Dystonia. The post operation clot left him paralysed down his left side but since then he has not only got back to playing golf the game he loves but also he has written this his first book and given up his twenty five a day, twenty year smoking habit! For now anyway. I climbed the stairs to ward Moredun B, where I had been in 1998. I still had my pipes and the bag of items I had quickly packed before leaving home in Clathy some hours ago. I was shown into one of the side rooms by one of the nurses who had first treated me in 1998. I was then assessed by a young second year psychiatrist of Chinese orientation. I just assumed that my behaviour in the accident and emergency department at Perth Royal Infirmary from where I had just been transferred had been relayed to this doctor and that I was about to be sectioned under the mental health act. However the young doctor seemed to be more interested in finding out why I had a set of bagpipes with me than finding out about my mental state. I just said that I had played the pipes at the hospital the last time I had been admitted in 1998 and so that is why I had brought them this time. To my astonishment he accepted this explanation and said I could go. Even though it was now the early hours of the morning I phoned Olav, and asked if I could come round to his and he said that was ok. I left the hospital in my bare feet and got a taxi to Olav’s. He then gave me a lift back to my flat with a quick stop off at Perth Royal Infirmary so I could apologise to the nurse I had shouted at before. I think she was very surprised to see me again so quickly as, like me, she expected I would have been admitted to Murray Royal. As soon as I got back into my flat I grabbed my car keys and headed for Clathy. Each manic episode I have had since 1998 has been so similar yet so different and this one seemed to be the best and yet the worst since I was first diagnosed. It was the ultimate battle of good against evil and yet at times I was unable to tell the difference between the two. I wanted to live so badly but I was prepared to die to prove God existed. This may seem crazy to the sane but to the mentally ill it is completely logical and yet terrifying at the same time. I was driving to my parent’s house in what can only be described as a terror filled manic episode yet I was aware of everything around me in a clarity that belied the fact that I had only slept for three of the last seventy two hours. The whites of my knuckles were visible as I clenched the steering wheel so tight fearing that evil may win the battle and I would flip my car as I had done in 1997.